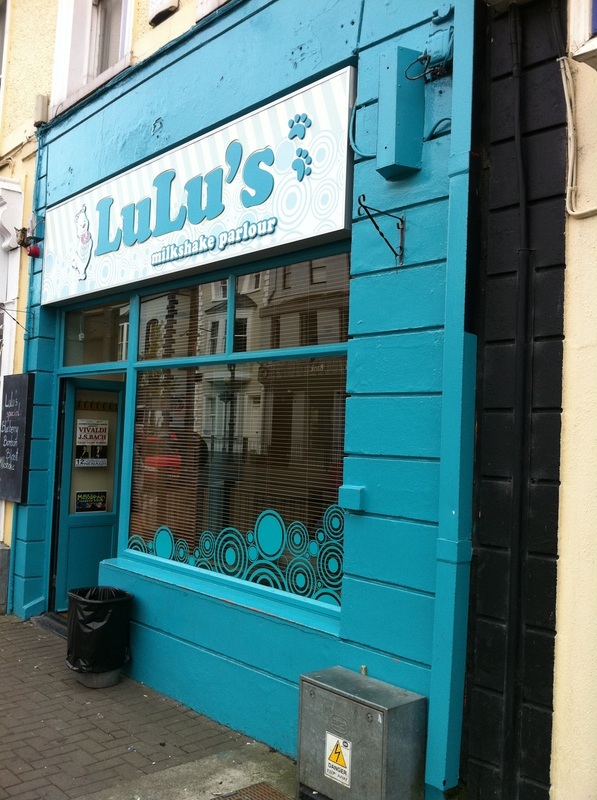 Everybody wants to know more about Lulu (or Lola as she is in the USA). We're getting around to building her own page – watch this space. Meantime, I've discovered that behind my back, she's has been getting up to all sorts. She seems to think that if she does this abroad, I won't find out. But I do! And other people see. I just can't believe what she gets up to when she's not reading! 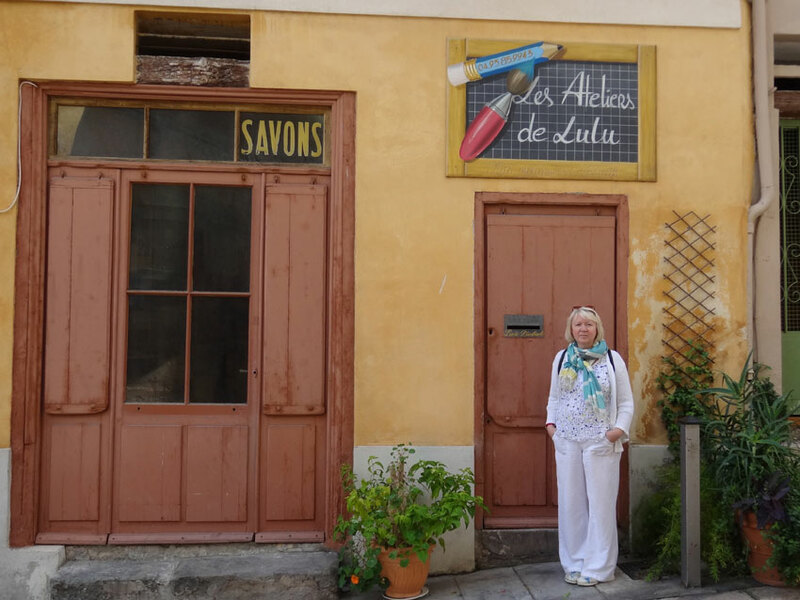 Discovered she's running a little atelier in Nice! 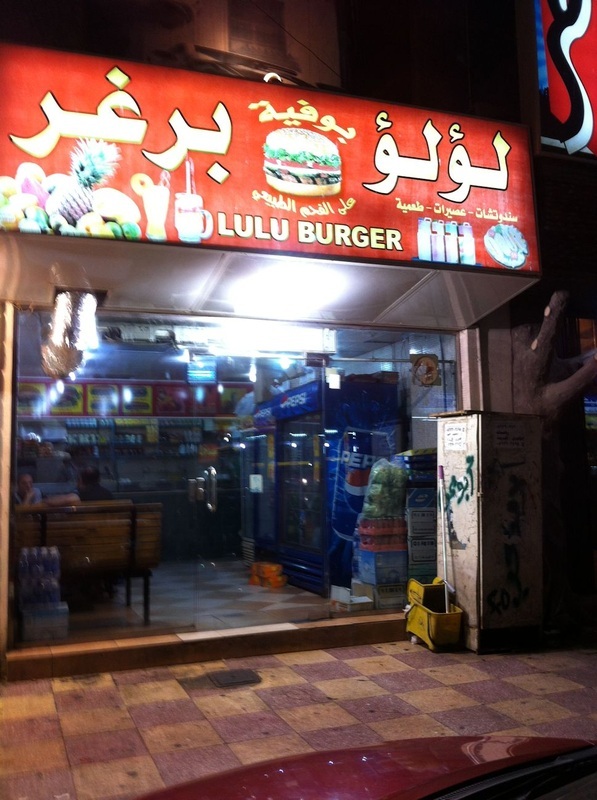 My cousin Paddy saw this in Jedda! 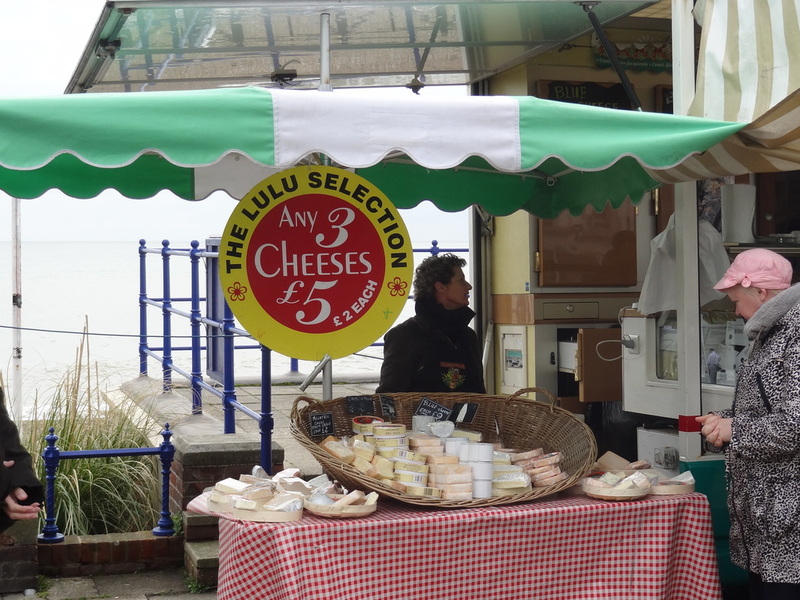 Eastbourne - selling French cheese!